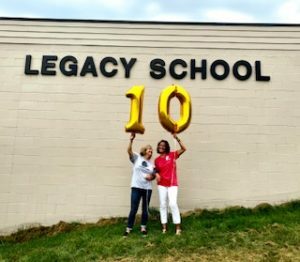 The 2018-2019 school year marks 10 years since Legacy School first opened! In August of 2008, the doors to Legacy School opened for the first time. 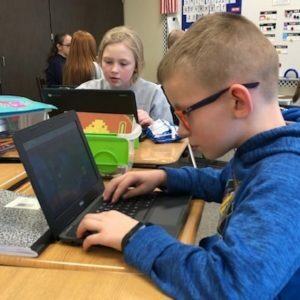 Being teachers of the Omaha Public School system, owners, Kelly Pedersen and Buffy Baca, had a different teaching style in mind. 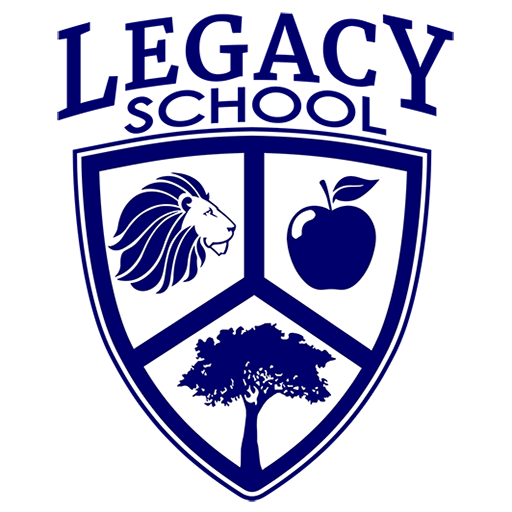 They had a vision of a school that focuses completely on each student’s individual academic needs. 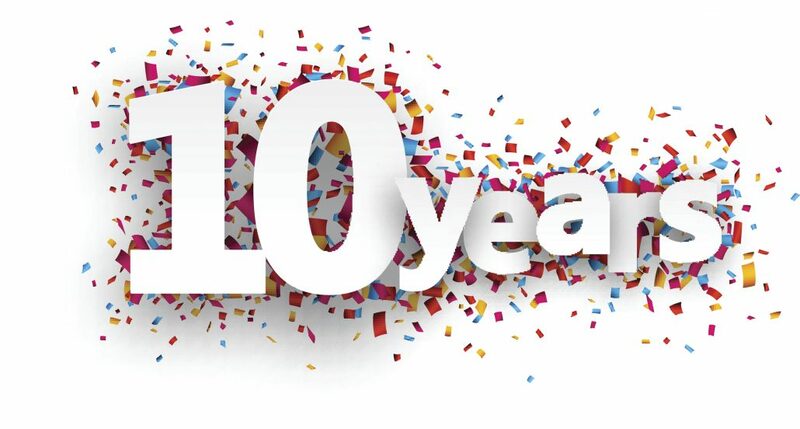 Because of our wonderful staff and parents throughout the years, the mission of educating children on their level at their own pace continues, ensuring that students receive the individual attention they deserve.